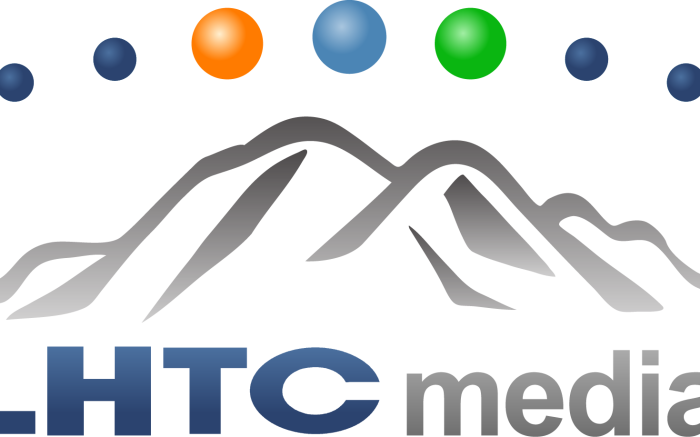 LHTC Media is a subsidiary of Laurel Highland Total Communications, Inc. LHTC provides local phone, long distance, Internet, and cable television services to customers across 260 square miles in rural PA and the company. LHTC Media owns and operates two radio stations across Pennsylvania; News Talk 1480 WCNS in Latrobe and PA Talk 98.7/910 WAVL in Apollo. 1480 WCNS is a community AM station based in Latrobe that provides local news, weather, professional and local sports, news talk, and local weekend talk block. PA Talk is Western PA's premier AM/FM all-talk station featuring news and weekend sports. The station is carried by two radio frequencies: 98.7FM in Greensburg and 910 AM in Apollo. The company also operates LHTC Media Showcase which sells advertising on its local cable TV system and reaches over 6,000 customers.